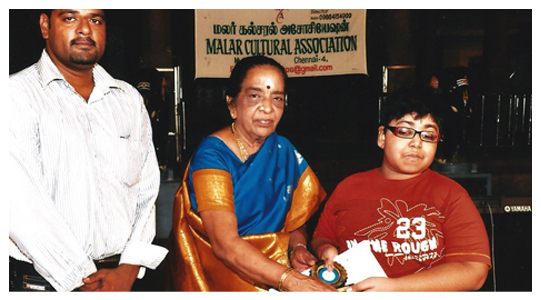 I am Adithya Vishag.R, a BBA graduate from University of Madras, google SEO optimizer & a keyboard exponent. I am blessed to have got opportunities to learn from many accomplished gurus. Music is my passion. 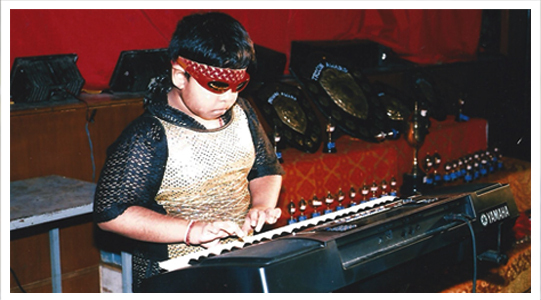 I have been performing keyboard on public stage from the age of five, proficient in Classical, Western & fusion genres. I believe that learning music never ends because it is as vast as the universe. 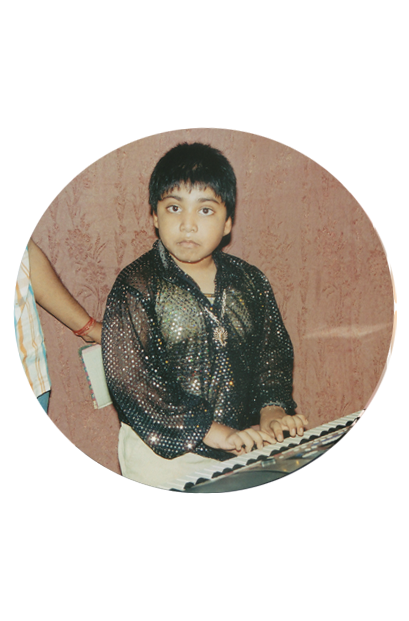 Outstanding very good to hear your keyboard,perfect player God bless you Adithya! I am a proud sister to this promising young man. May your music spread across the world. Best wishes & God bless ???? Adithya your music very nice,God Blessing you Always. "Your Music is Heaven" Thanking Your Saravanan.N "
Do you want to give feedback?